What does the movie hit of the season have to do with you? Read on, from my latest piece on Huffington Post. “If you’re a high school senior, the next few days might be the most stressful of the year. Sleepless nights, nervous eating, nail biting, and snapping at whoever crosses your path. “Stanford announces its early action choices for the class of 2022 on December 8th, Harvard on December 12th , and Yale on December 14th. And nearly every other college or university, except the University of California schools, will have announced by the end of the year. “Lady Bird has a few strikes going against her: she’s terrible at math, and her father has just lost his job and her mother is certain they can only afford a local college. But according to the head nun at her school, she’s written a fantastic college application essay about her love for Sacramento. Lady Bird blushes at the compliment and says she’s not sure she loves it but that she “pays attention” and that’s what made the writing so strong. Take note!” Read the rest. Rejected or Deferred? 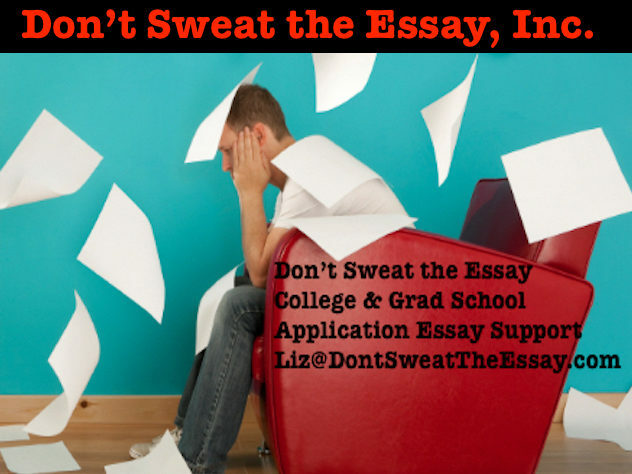 Can You Write College App Essays Quickly?